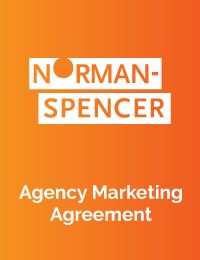 Norman-Spencer works to bring tailored coverage to meet the needs of the title industry and help clients to better understand the limitations that exist, and the coverage they need. 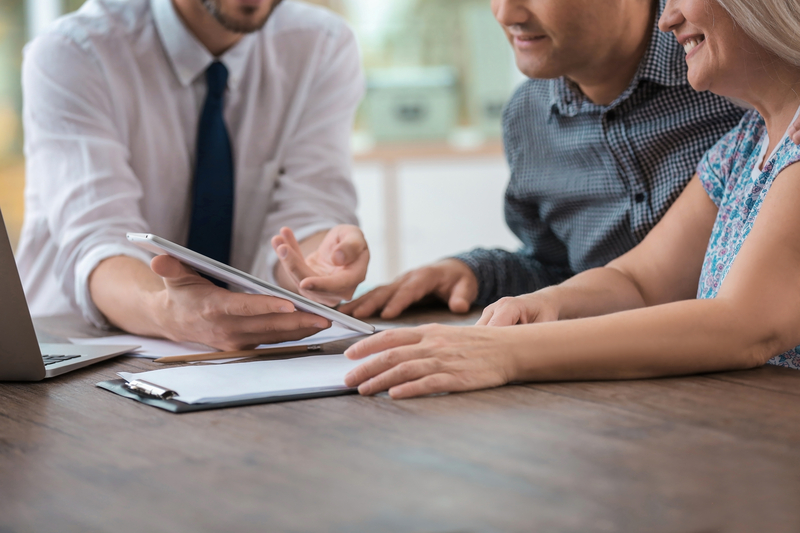 Norman-Spencer offers errors & omissions insurance, crime insurance, cyber insurance and statutory surety bonds for title classes nationwide. Take a look at our coverage highlights and eligible exposers below.